Simply select Reserve my spot at your preferred location to make your reservation now. 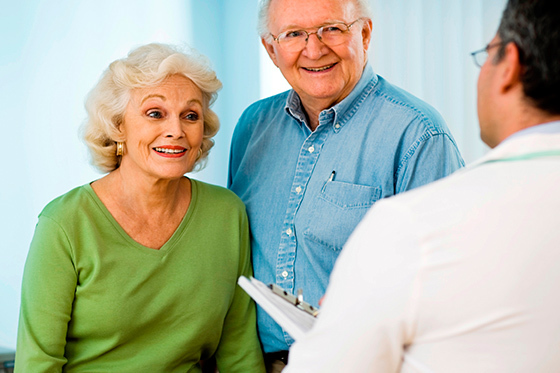 Lancaster City — Duke St.
MyLGHealth patients: Our doctors have access to your medical records. Not a MyLGHealth participant? View our guide to determine what is best for you. We offer quality care and affordable pricing, and accept most insurances. Before you visit, you may want to call your insurance company or view our list of participating insurance plans. If your plan does not cover the services you need, you can still visit Urgent Care and pay for uncovered services, as well as any required co-pays or deductibles, by cash, check, or credit card.